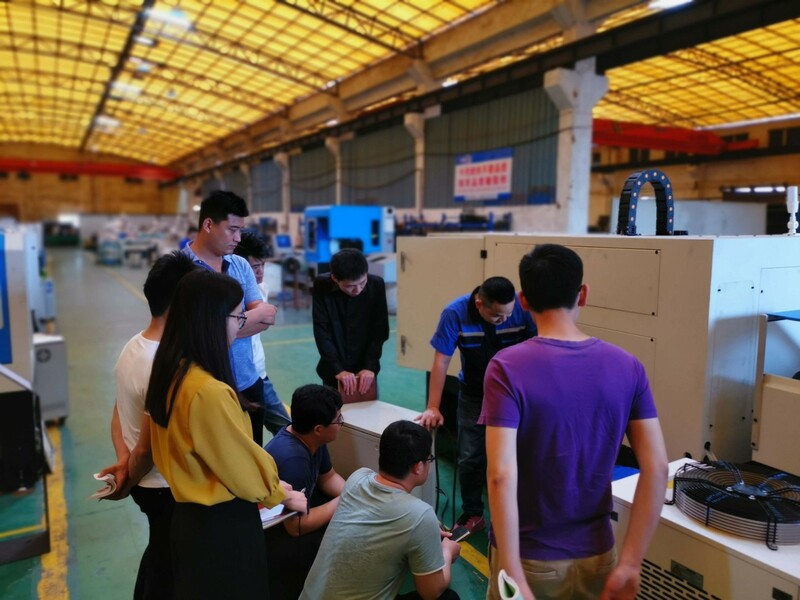 Recently, some of our customers reverted that the machine cannot work properly or the cutting effect cannot meet their requirements, then many complaints about our machines occur. To find out the exact reasons, our after-sales engineers set off to customers’ factories and check on the machines immediately. 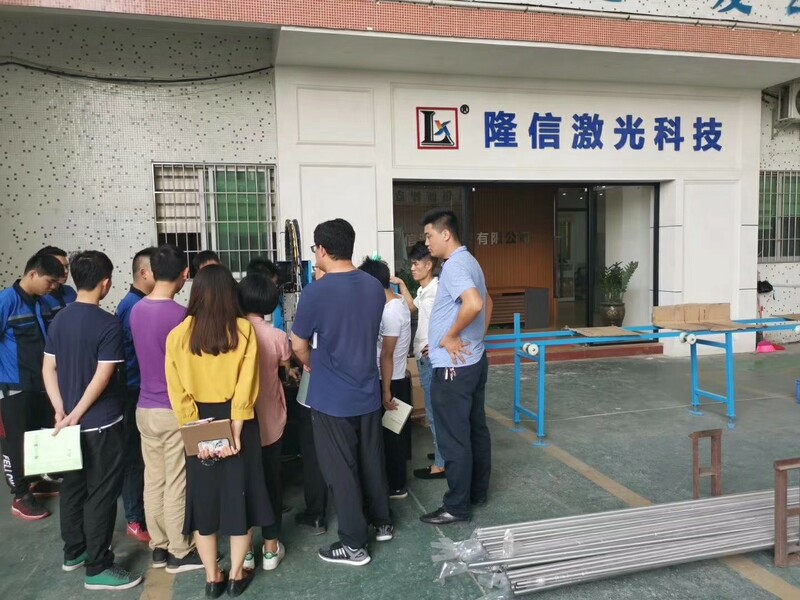 Finally, they found that many customers’ operators do not know well about our tube & pipe laser cutting machine and thus result in those complaints. Everybody know that, the mobility of workers is greater than that of some office jobs. Even though we have training service for our customers after the machine installation is finished. A few months later, those trained workers may quit. The rest of them know little about how to operate and maintain our tube & pipe laser cutting machines. 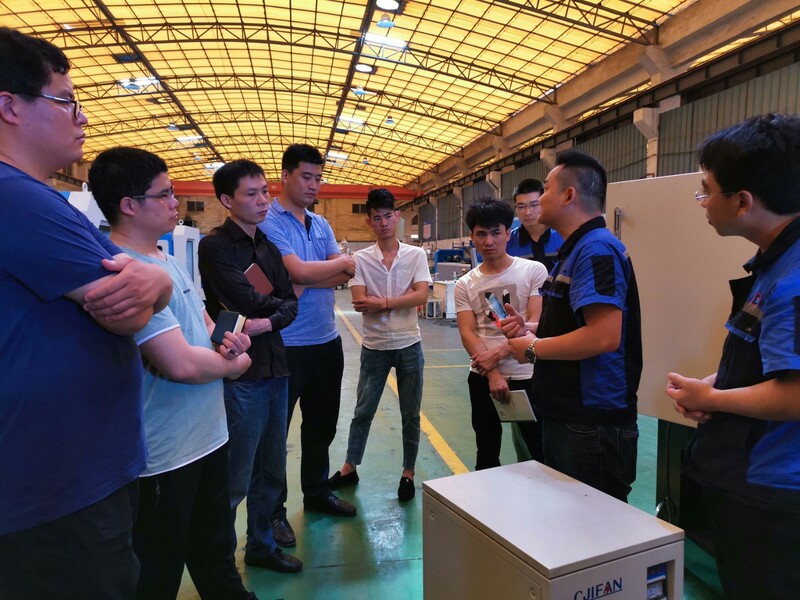 So, as a professional manufacturer of tube & pipe laser cutting machine, to improve the professionalism of workers, maximize the cutting efficient & minimize the time costs of our customers, the professional engineers from our technical department will offer monthly training to our customers, like how to maintain the machine and what to pay attention to during maintenance, etc. Everyone of them can send their operators to our factory to learn more skills and extend their knowledge. So that one day they can also maintain their own equipment without delay. Our vision: let pipe cutting be simpler! We hope everyone who purchase our tube & pipe laser cutting machine can enjoy the economic benefits of our machines and thus to expand their business!